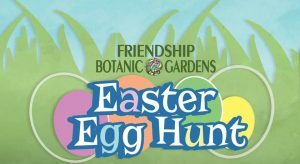 On Easter Sun, April 21st, Friendship Botanic Gardens will host a FREE afternoon of egg-hunting adventures among 105 acres of nature trails and formal gardens. 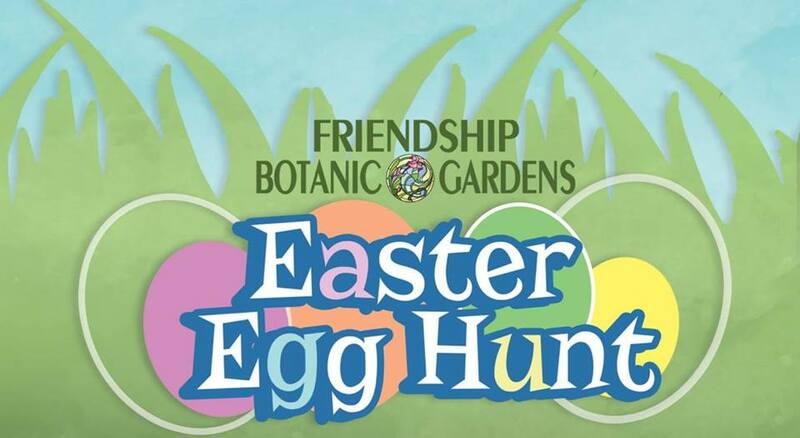 Kids ages 0 to 12 and their families are invited to walk the trails and explore the blooming gardens while searching for thousands of eggs hidden throughout the grounds. 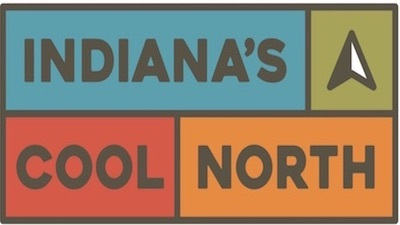 The hunt starts promptly at 11am CDT– rain or shine — and ends when all eggs have been found. The eggs go fast so be sure to arrive on time and bring your own basket for this “Egg-stravaganza” of Easter fun!